Fawad Khan, the most favourite Pakistani heartthrob in India, is expected to star against the pretty Deepika Padukone in Karan Johar’s next Bollywood movie. A reputable Pakistani newspaper Dawn revealed this news a few days ago. Fawad Khan recently received huge appreciation for his acting in Kapoor and Sons, which was his second movie in Bollywood and first with Karan Johar. Pakistani heartthrob is already doing a cameo role in Karan Johar’s upcoming movie Ae Dil Hai Mushkil with Aishwarya Rai, Anushka Sharma and Ranbir Kapooor. Along with Fawad, another Pakistani actor Imran Abbas is also doing a cameo in the movie. 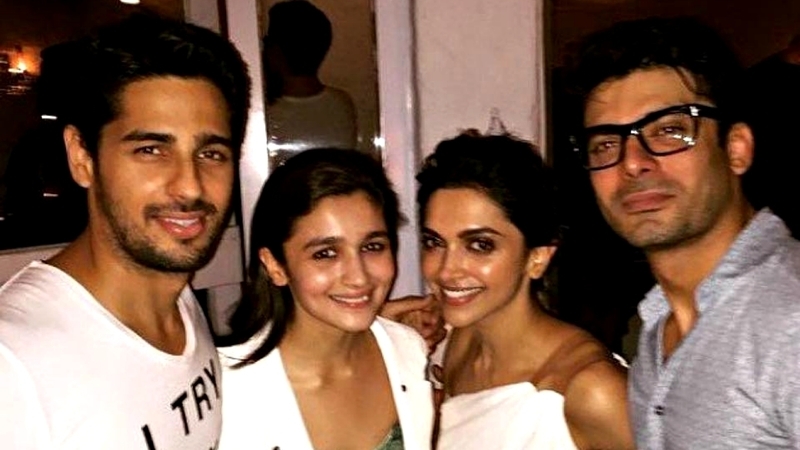 Fawad Khan was earlier spotted partying with Deepika Padukone during the shoot of his latest Bollywood flick Kapoor and Sons along with Alia Bhatt and Sidhart Malhotra. If proved right, this Fawad-Deepika would be worth waiting. Fingers crossed.